10 years ago when I lived in Italy as a student, finding gluten-free products was difficult to say the least. Products were relegated to special 'celiaca' sections in the pharmacies and the range of products were, for the most part, poor quality, dry, and tasteless. There were a few exceptions in big cities like Florence and Rome, where you could find the occasional bio or eco bakery that had a weekly delivery of GF bread. But finding restaurants that specialized in or offered a gluten-free menu or gluten-free bread with your meal....? Fat chance. Fast forward to 2016 and Italy is a whole new world for celiacs. And, while a lot of posts have come out about eating gluten-free in bigger cities like Rome and Florence, it's still a bit of mystery for travelers how to find products and fresh food in smaller cities and towns. During my recent month’s stay in Lucca, I found more celiac friendly options than I had anticipated. Upon my arrival, I was certain it was going to be nearly impossible to find anything better than frozen pizza crusts (what is normally served as the ‘gluten-free’ pizza at pizza places), expensive restaurant meals (risotto and meat dishes are always possible but are too heavy and formal to make a daily thing) and packaged white rice flour pasta. I was pleasantly surprised. It took a bit of research and some driving, but I ended up finding some really good options. Warning: Some of the places on this list are not inside the walls of Lucca, so if you are staying inside the walls, you would need a car to get to them (particularly Mamey). Mamey Lucca, Via Pisana 998 This is the gluten free celiac super center in Lucca, with the widest selection of specialty gluten free (fresh and packaged) products available, anywhere in this area. They even stock whole grain pastas and crackers (this is extremely rare!). Their handmade pastas, packaged pasta selection (more than 10 different brands but Felicia and Massimo Zero were my favorite), and other product choices were some of the best I’ve seen in Italy. 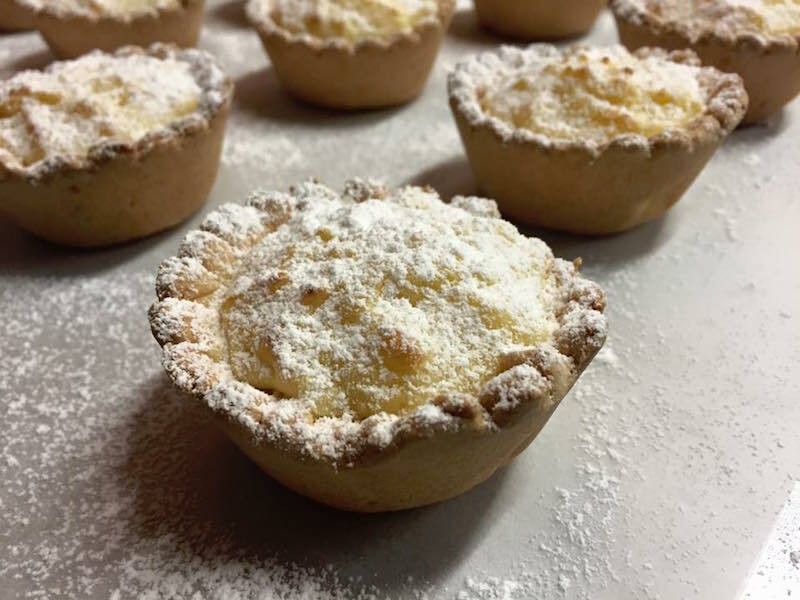 Mamey works with an assortment of gluten-free bakers and brands to supply their fresh products: Sabrina, Granozero, Laboratorio Graziosi to name a few. Starbene, Via Catalani 200 a gluten free bakery that has a few locations in Italy, one being in Lucca. For freshly baked gluten-free breads and focaccia. this is the best place in Lucca as far as texture and taste. It was also THE only place I found freshly baked (not frozen and not packaged) partially whole grain (they use buckwheat or 'sarraceno') bread. Though they only had the buckwheat flour bread available in small sandwich rolls, they were fantastic and could even be eaten cold without a sacrifice in taste or texture (the test of any good gluten-free bakery). Starbene doesn’t have any inside seating or coffee, it’s a grab and go type bakery. But you can grab a piece of focaccia pizza or a pastry to go and head to the café next door for a coffee and an outdoor seat. Ristorante Giglio, Piazza Del Giglio 2 Inside the walls and very close to the Duomo, Ristorante Giglio in the Piazza del Giglio offers a good selection of celiac-friendly dishes (beyond salads, meat, and risotto) and can offer their small plates tasting menu completely gluten-free as well upon request. They even serve warm gluten free bread with your dinner! The owners and service staff are friendly and accommodating and the ambiance is warm and intimate. Mara Meo Pizzeria, Piazza San Francesco 17 Offer a gluten-free pizza crust (can order any of the regular pizzas on a gluten-free crust) and gluten-free beer option. This is more a pick up and take-away type place, with a sort of hole-in-the-wall type feel. 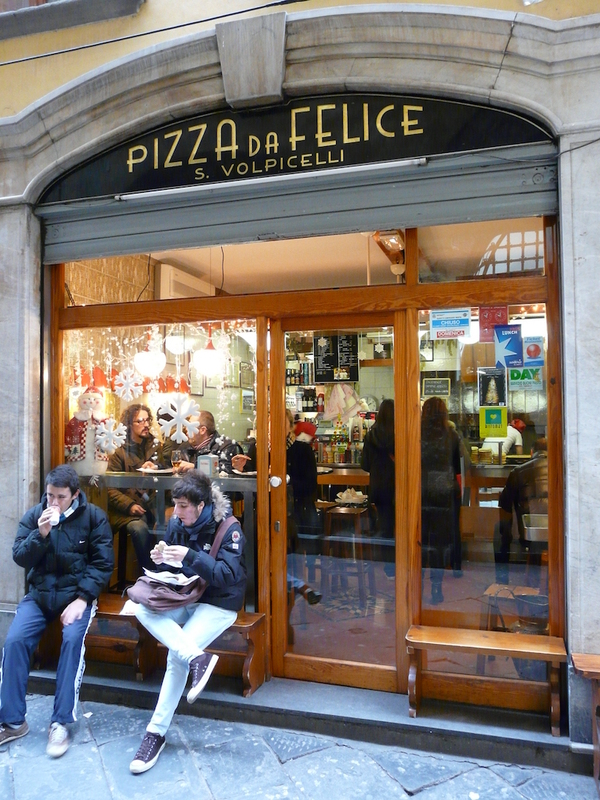 Pizza Da Felice, Via Buia 12 A small, casual, buzzing and busy spot inside the walls. Probably the best gluten-free pizza option if comparing them all (crispy crust that tastes almost like normal pizza crust). Also known for their delicious chickpea cake (cecina), which is a naturally gluten-free Tuscan specialty. Felice Restaurante, Via Buonamici 352 Offer gluten-free pizza options (as well as a varied menu that includes many naturally gluten-free dishes), ‘integrale’ (mixed grains vs. just white flour), and kamut crust options. Da Leo Pizzeria/Trattoria, Via Tegrimi 1 Not in the center, but highly recommended by locals (my Airbnb host recommended it to me). You can have any style pizza you want from the menu, and they also have gluten-free beer and dessert options (they change so call ahead if you want to know their specific offering) as well as salads and charcuterie-cheese plates, etc. The owner is friendly and responsive to celiacs’ needs and the ambiance at his pizzeria is that of a friendly neighborhood pizza joint (stepped up a notch in quality). 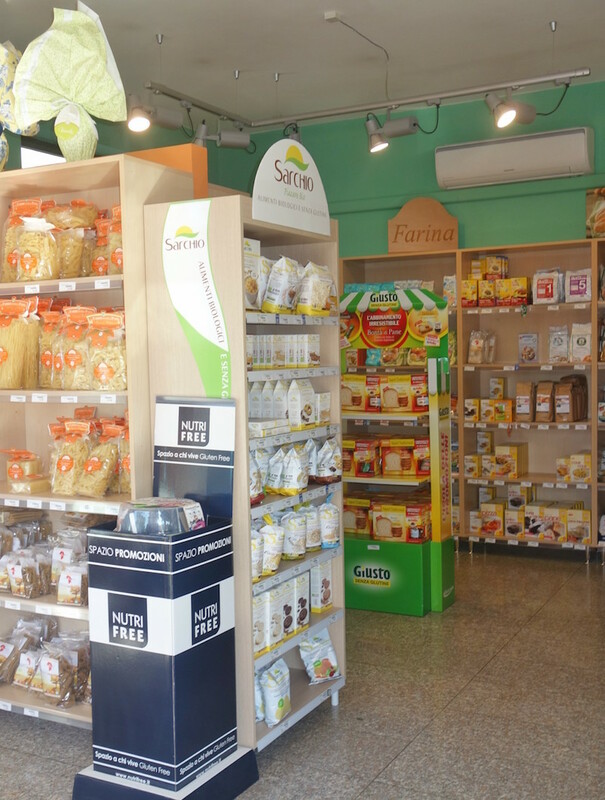 Coop, Viale G. Puccini 1721 Has a good aisle of gluten free products including cereals, pastas, cookies, crackers, etc. but not as large or varied as the selection at Esselunga. If you're traveling around in Italy, Schar Gluten Free has a website you should be using. It’s called Gluten Free Roads. It will change your life when traveling around to small towns in Italy as a celiac. You can look ahead for the day to see where the closest gluten-free pizza spots or restaurants are located and call to make reservations or confirm what their GF options are. The site doesn’t have great coverage outside of Tuscany and major cities like Rome and Florence, but in Tuscany it’s a great resource. It's absolutely fantastic that Italy has come so far with their gluten-free cuisine in the last decade, though they still have a long way to go in providing whole grain or more healthful bread/pasta options. Judging by the selection available even in a tiny city like Lucca, the future for celiacs in Italy looks bright.